Great list. I was taken aback by the free distillery tour at Glenlivet too! Also, if you're visiting the Speyside area on a Tuesday / Thursday, it's possible to visit Glenlivet & a few more distilleries in that area by public transport too (with a bit of walking). My blogpost about it here. See more free things to do in Scotland. 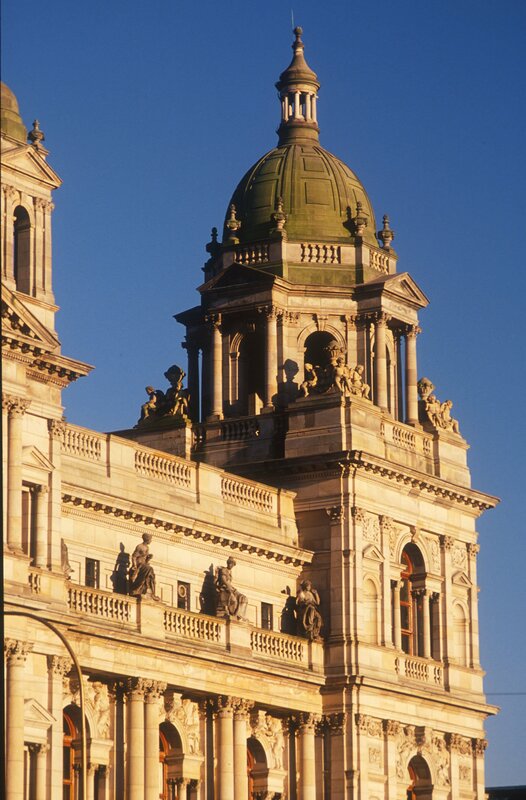 @VisitScotlandMiriam I am yet to visit the city chambers but apparently it is stunning and well worth a visit!